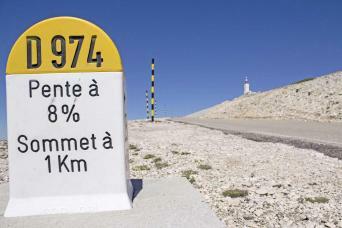 France has been synonymous with road cycling from the start. In the late 19th and early 20th century, many of the first road cycling races were held in France, some of which are still held today, including the world-renowned Tour de France. 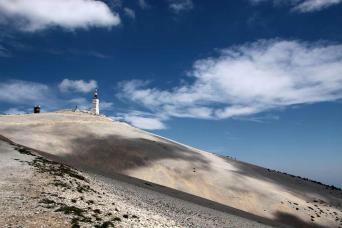 Take to the legendary hill of Mont Ventoux or explore the roads from Carcassone to the Coast. 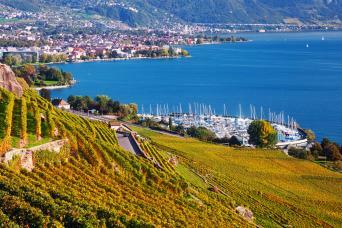 Our French road cycling holidays are centred around the best routes and comfortable, hand-picked accommodations. Expect rolling fields of lavender, hilltop villages, and drinks beside the pool after a long day in the saddle. 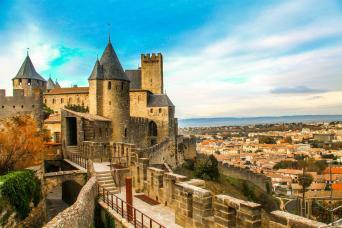 Ride across the Pyrenean foothills, cycling from Carcassonne to the Mediterranean waters of Collioure on this road bike tour of the Languedoc.